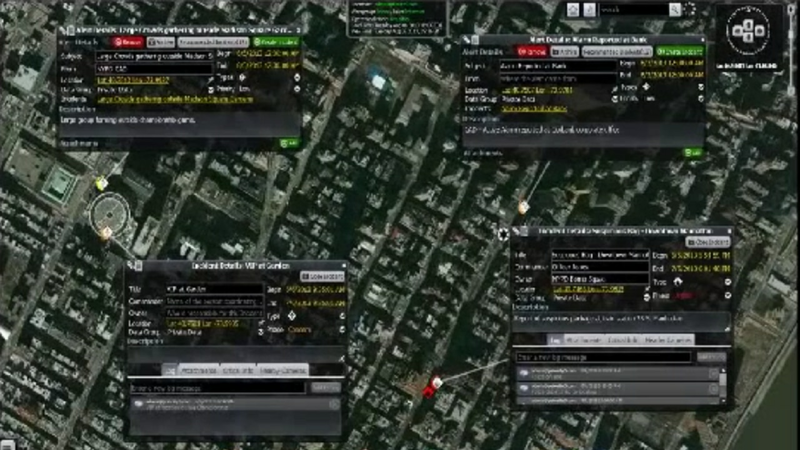 Integrate and analyze operational data to create a geospatial operating picture for normal and off-normal incident management. Collaboration is the key word when it comes to disaster management. Advanced technologies can help meet escalating citizen expectations across all phases of the emergency management cycle. Adapt rapidly to complex, changing environments.